You will be doing yourself wrong if you overlook the immense nutritional benefits Mango has. One of the core components of Mango is Vitamin E and you know how good that is for the body. Papayas are not the only fruit that contains enzymes for breaking down protein. 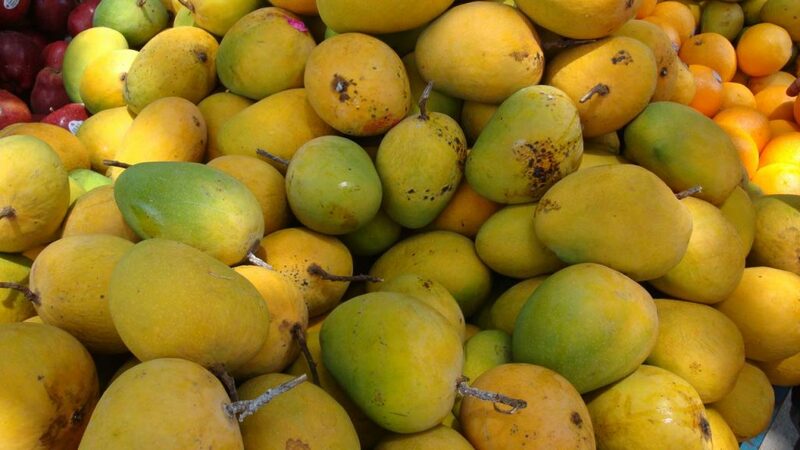 There are several fruits, including mangoes, which have this healthful quality. The fiber in mangos also helps digestion and elimination. The generous amounts of Vitamin C and vitamin A in mangoes, plus 25 different kinds of carotenoids keep our immune system healthy and strong. Mango leaves help normalize insulin levels in the blood. The traditional home remedy involves boiling leaves in water, soaking through the night and then consuming the filtered decoction in the morning. Mango fruit also has a relatively low glycemic index so moderate quantities will not shoot up your sugar levels.